Your carpet is one of the first things a visitor will notice when entering your home, which can be a good or a bad thing, depending upon the condition of your carpet. By hiring Doctor Steamer to clean your carpets, you can transform the look and feel of an entire room. A professionally cleaned carpet will make an entire room appear cleaner and of a higher build quality. We invite you to browse through our carpet cleaning services to determine which treatment is right for your home. 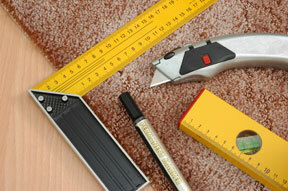 Save the cost of replacing your entire carpet by repairing only specific, damaged areas. 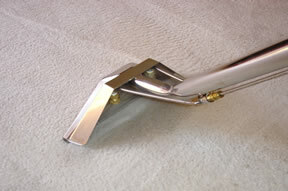 Fully trained carpet cleaning service that specializes in home and commercial applications. 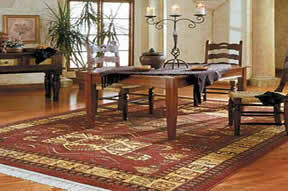 Choose from on-site rug cleaning or have us process your rug at a special cleaning facility. 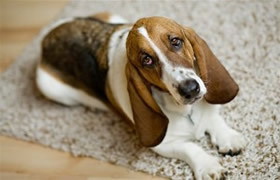 We specialize in pet stain and odor removal in carpets, hardwood floors, tile, furniture and upholstery.